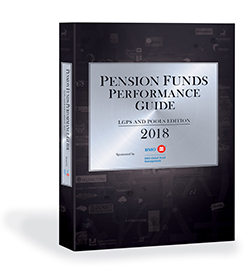 The Chartered Institute of Public Finance (CIPFA) and consulting firm Aon have produced a new guide for local authority pension funds on administration in the LGPS. The guide is aimed at administering authorities in the UK responsible for managing LGPS funds and it highlights the importance of effective management and monitoring of administration issues. It also looks at the need to raise awareness of the pensions administration function, and notes that it is the collective responsibility of senior officers, committee and board members to ensure that proper governance of LGPS funds includes administration and communication issues.